When you read the above passage, which character would you picture to be a woman. I mean, I know it's written that they're men, but which one seems to relate to a woman the most...? However, a few moments ago, on wondering what woman I could find in the Bible, to write about in order to encourage women, it was this verse that came to me, and what God impressed upon my heart this time was not the merciful heart but the one who was "...stripped...of...clothing, wounded..." and left "half dead." It was this soul that God reflected to me the heart of women. While there are many women out there being merciful, and loving the best they can, many of them are actually the wounded heart left for dead, but doing the best they can to deny it. They're trying to function as the Good Samaritan while inside they're dying. Their heart is to "go and do likewise" but they're broken, they're wounded, they've been left for dead... and they are secretly crying, or dying, on the inside. In this scenario, Jesus is the Good Samaritan. 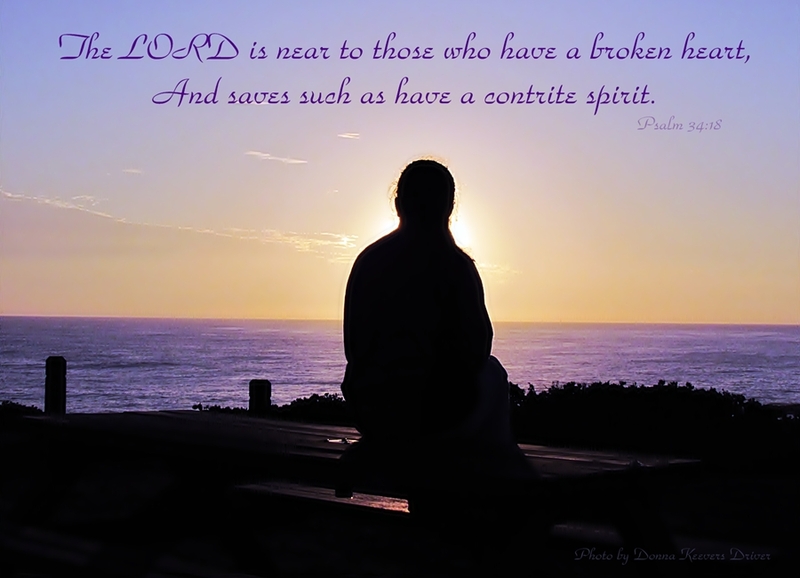 He sees your brokenness. He has come across you laying broken on the road and left for dead... He has found you.